Thanks to automatic GPU clocking frequency increase, the model offers excellent FPS in the most recent PC games. The supply package doesn't include additional accessories. 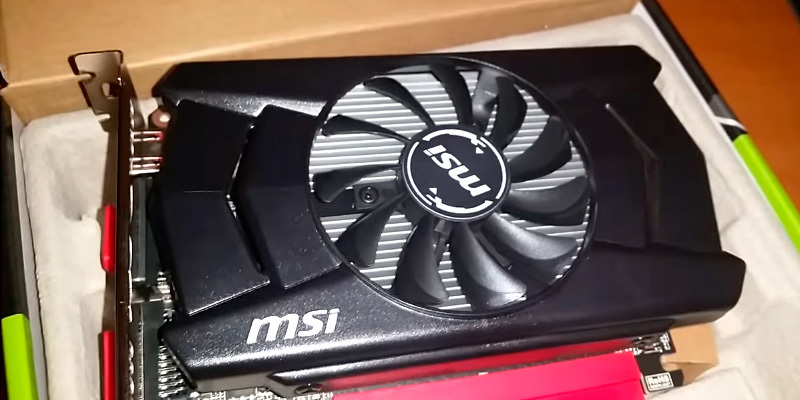 Without a doubt, this graphics card will be a jewel among other components of your desktop. Let yourself immerse in the most realistic computer games! 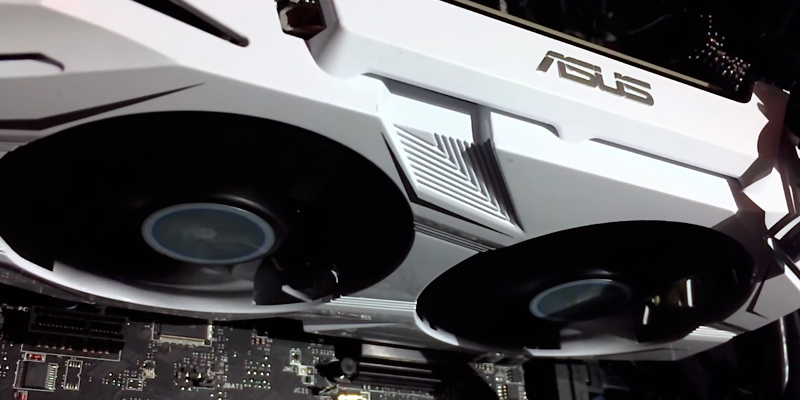 The Asus RC480 includes an effective cooling system with a safety margin for overclocking experiments. 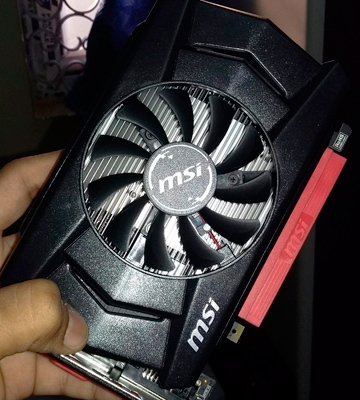 As this graphic card is imported from the US, the warranty isn't valid in India. 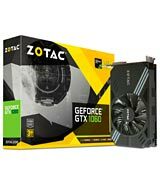 This graphic card is the perfect solution for all avid gamers and graphics enthusiasts who'd like to get a card uniting both manual and automatic overclocking capabilities. The MSI Afterburner utility support ensures improved graphic card performance and better control of the important parameters in real time. This is not the latest NVIDIA solution. With the MSI GeForce 750Ti-2GD5/OC, you'll be able to unleash the full potential of your desktop with minimum efforts. Due to a different shape of 95-mm fan blades, the graphic card is well ventilated and therefore, much quieter in operation. The maximum supported resolution isn't that high. 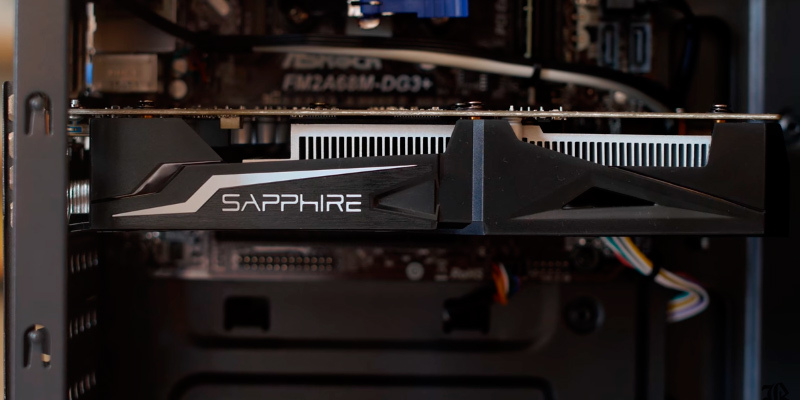 If you're hunting for a display adapter that won't be expensive and yet will meet all your gaming needs, the Sapphire Radeon RX460 card can become a great choice to go for. 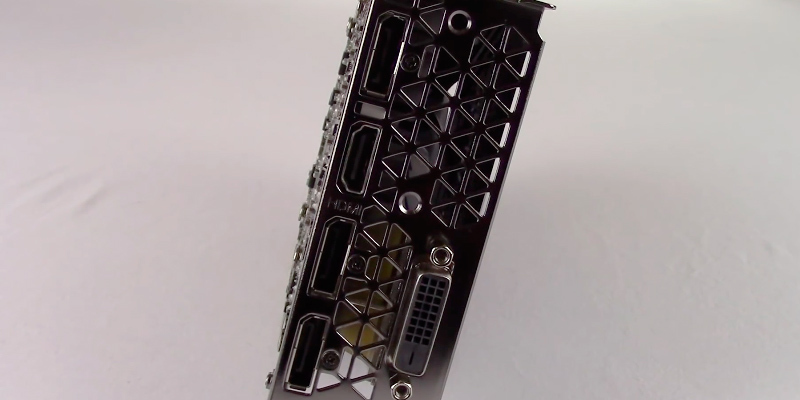 The minimalistic form factor of the video card will allow you to install the component in smallest computer cases. The graphics adapter is unsuitable for graphically demanding games. 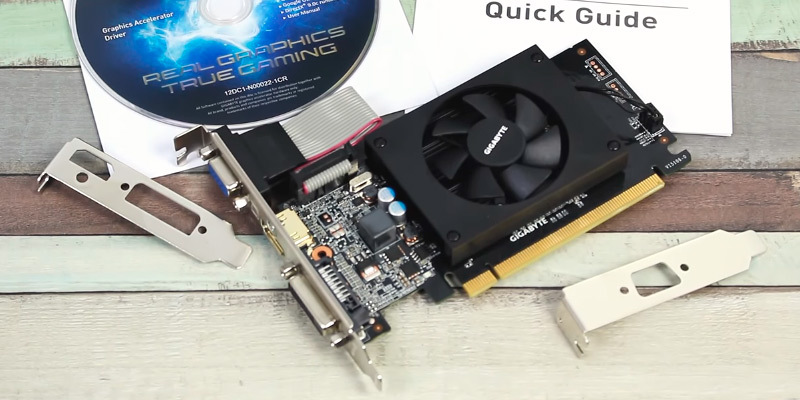 If you want to upgrade your old computer or build a new one for playing medium spec PC games, this graphics adapter is your best bet! 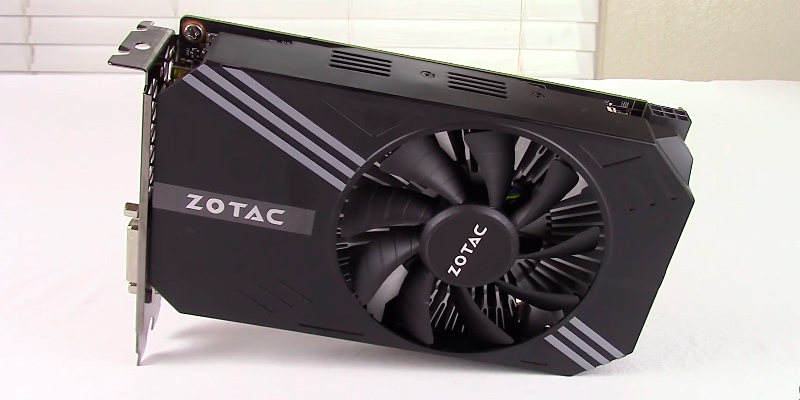 The GeForce GTX 1060 issued by Zotac, being one of the world’s leaders in the production of computer hardware, is undoubtedly a great solution that can help build a powerful gaming system. 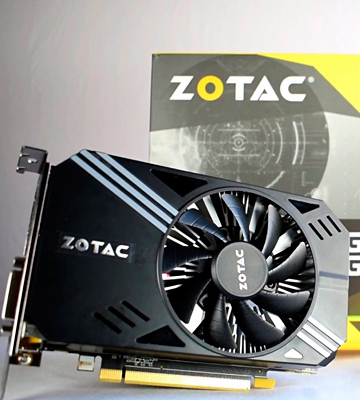 What makes this graphics card special over many other models is its compact design realized by Zotac specialists. The GTX 1060 is equipped with a 90-mm fan and an aluminum radiator. 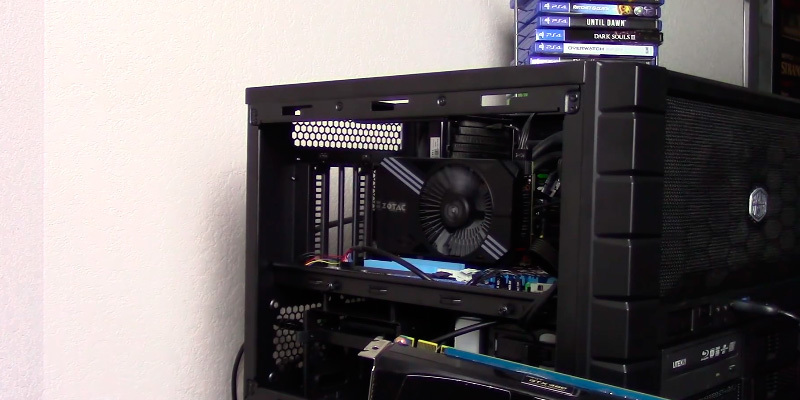 On the whole, the GeForce GTX 1060 is the right component for both Mini Tower and Mid Tower computer cases, although it could be used with Full Tower PC gaming cases as well. If you are still doubting the right graphics card for playing the latest high-definition games, this product is the perfect choice! Based on the GeForce GTX 1060 chipset, the graphics card has everything needed to handle most graphically demanding PC games. Firstly, the GPU can run at different clock speeds — 1506 MHz and 1708 MHz, providing high-speed video data processing and increasing performance of the of the entire system. Secondly, composed of 1152 CUDA Cores, the GPU can process thousands of threads simultaneously accelerating graphics functions as well as offloading tasks from the CPU. 192 bits of the bus width ensure a high memory bandwidth. 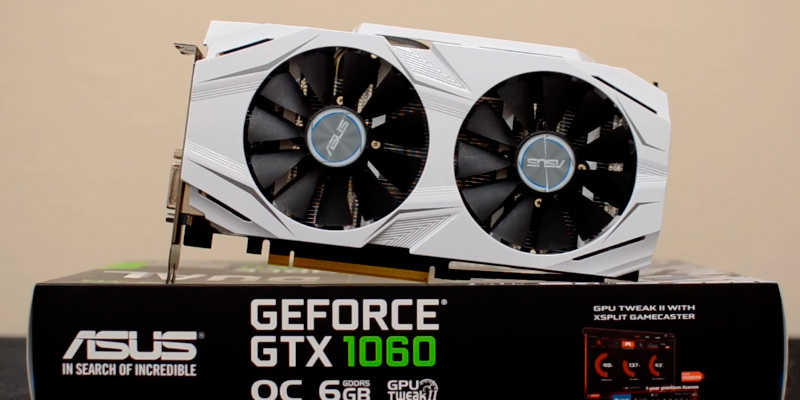 Like other video cards from the 1060 GTX series, the model supports VR gaming and invites everyone to explore immersive virtual worlds of augmented reality. To gain a really unforgettable gaming experience, a graphics card needs special video outputs to display video on a connected screen. 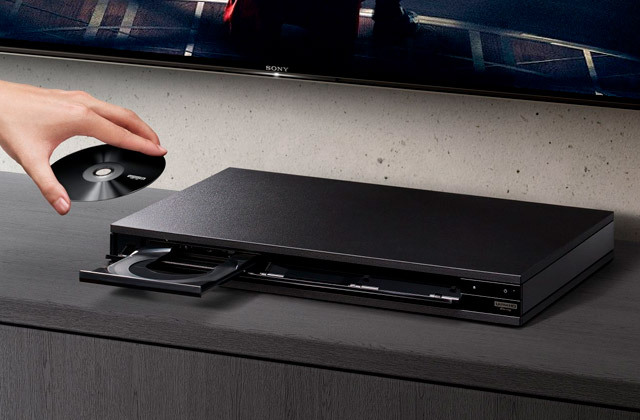 This video adapter supports connection with up to 4 displays, allowing you to enjoy full immersion in a gameplay atmosphere. So, if you are passionate about an intense video experience, the GeForce GTX 1060 is definitely your right bet! 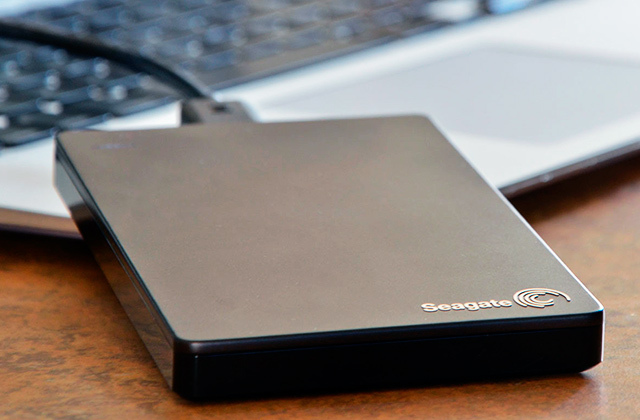 A solid state disk (SSD) is the best way to boost performance of your slow PC. The SSD provides a low latency, faster reading/writing speeds, and always supports more input/output operations per second. If you, on the whole, give preference to ASUS products, you'll definitely like the RC480. This graphics card matches all ASUS computer components very well. 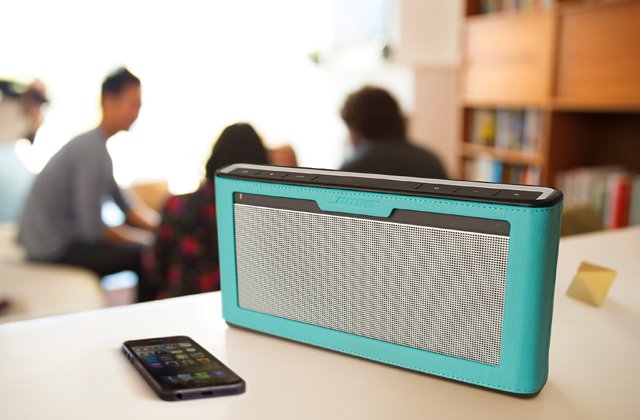 It also boasts overall compact dimensions (242 x 130 x 43 mm), which reduces the requirements for computer cases. Another advantage of the RX480 is its advanced and effective cooling system comprising two fans and a massive aluminum for a more powerful airflow. 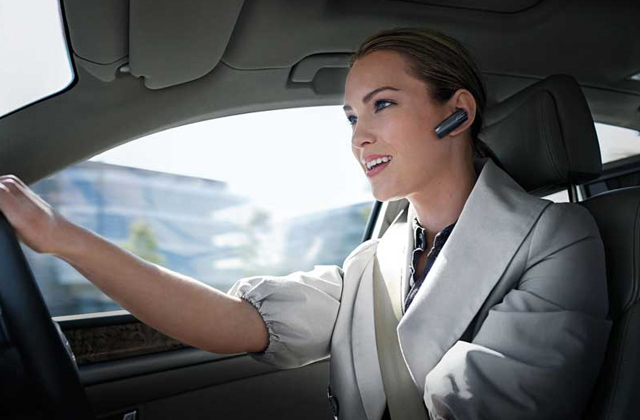 Unlike cheaper products that are being often reported to be rather loud in operation, the cooling system of the RC480 works very quietly, not distracting user's attention by any annoying noise. High-quality electronics components used in the Asus RX480 made it possible to do both improve overall energy efficiency of PCs and boost their performance for graphically demanded games. The powerful GPU running at the maximum frequency of 1300 MHz is not the only spec that allows this model to compete with other performant analogs. Also, as it uses a 256-bit memory bus, it has a very decent memory bandwidth. 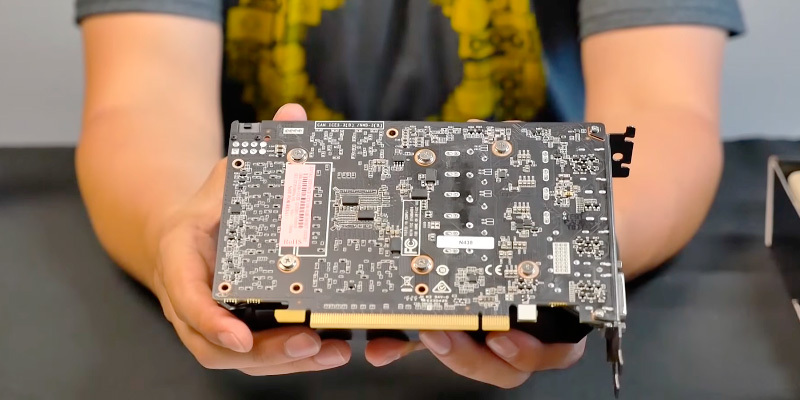 With this video card, you'll be able to play the latest games in Full HD resolution at 50-60 FPS refresh rate. The video memory capacity of 4GB is more than enough to provide the smoothest gaming experience even with the highest resolutions. Great! It's worthwhile noting that external interfaces significantly simplify connecting a head-mounted display. 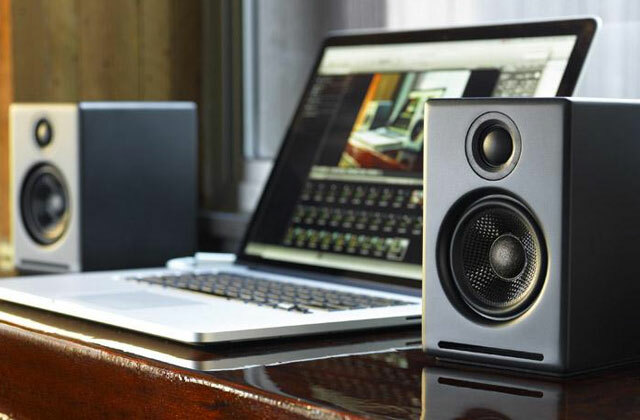 Besides, thanks to an HDMI, DisplayPort, and even DVI-D, you'll be able to hook up a variety of other external audio and video output devices. There is a common misconception about graphics card's VRAM. As you might know, this memory is used by video chips to store necessary image data such as complex textures, 3D structures, etc. Many gamers believe that video adapters with more VRAM are the best options, however, it isn't as plain as that. As the RAM varies both in sizes and types, it is possible to get a performance boost only to a certain level. To reach a higher performance, however, other parameters such as the operating frequency and the bus width should be taken into account too. 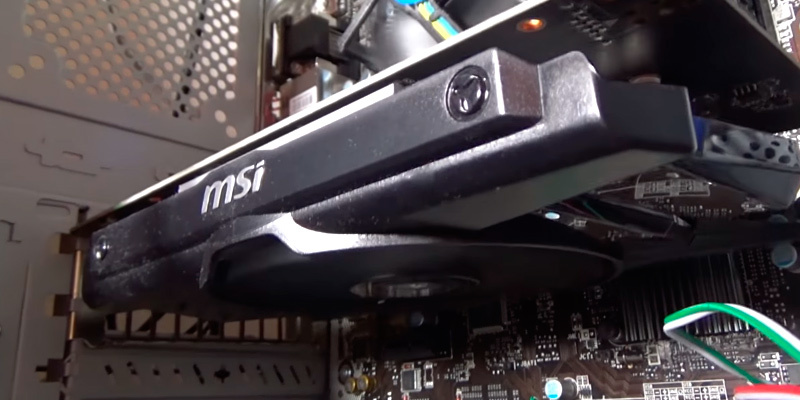 With regards to the MSI N750Ti-2GD5/OC Graphics Card, it is not the latest but rather a time-tested NVIDIA product which as yet keeps holding the leading positions in the market of the best video adapters. 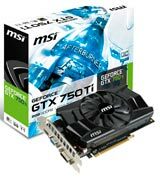 The main component of this video card is the NVIDIA GeForce GTX 750 Ti graphics chip that has a frequency range of 1059 MHz to 1137 MHz (Boost Clock). Each of the changes in performance of the card is controlled by a special NVIDIA GPU Boost 2.0 technology that protects it from overheating and overloading so that it could be used for demanding graphics applications, videos, and games trouble-free. The onboard video memory capacity is DDR5 2GB. The memory is operating at 5400 MHz frequency and is implemented on a 128-bit bus. Even though these aren't the highest specs available, in view of the low price tag of this card, you still get a decent performance for your much more enjoyable gaming experience. That the card also supports NVIDIA 3D Vision adds up to the card rating, making it a good choice for all PC users looking for a low-price video adapter to upgrade their old computers. A useful utility that you can download from the official website of the company to maintain performance of your card is the GeForce Experience; in this app, you will learn about the latest releases and driver updates, and get the right tools to configure your computer in accordance with the requirements of your games. The GeForce Experience also allows for sharing and streaming video online. Do You Really Need The Most Expensive CPU? 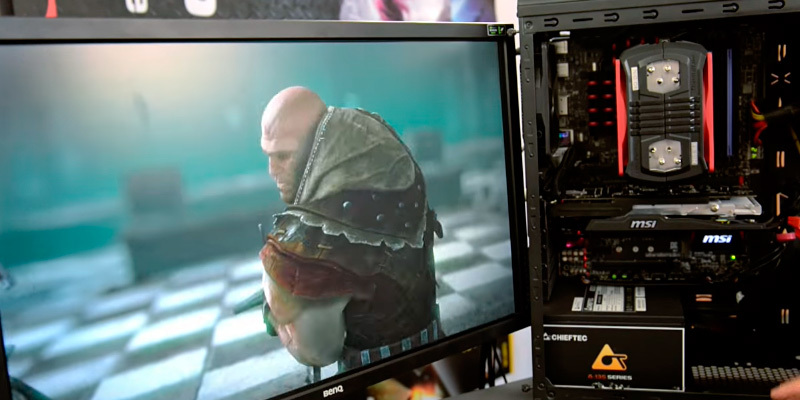 If the CPU is good, the number of its cores won't affect gaming performance. What may improve and enhance your gaming experience, however, are the graphic card and the motherboard. So, if you think that your computer doesn't perform as you want it to, don't be in a rush to go spend a lot of money on a new CPU. Try to upgrade the other two first. 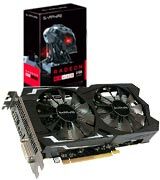 Sapphire Technology is the largest supplier of AMD graphics cards known for their high quality and excellent performance. The Sapphire Radeon Rx 460 2GB Graphics Card hasn't become an exception. Combining tested and innovative AMD ATI solutions, the model demonstrates excellent performance and surpasses by far many old generation video cards. The AMD Polaris Architecture which the card is based on allows it to compete easily with many other solutions, even those that come at a more expensive price. 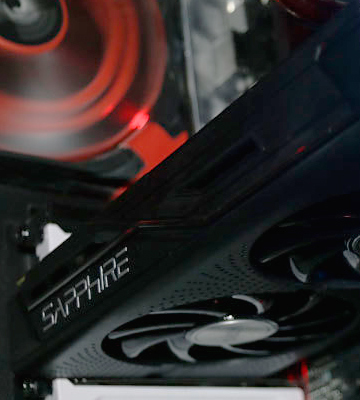 The other strong point about the Sapphire RX 460 is that it employs a Dual-X cooling system designed for effective cooling of the components inside. The memory clock frequency amounts 1090 MHz, however, if needed, it can be increased up to 1210 MHz, depending on what you need, playing games or working with graphics. Based on the AMD Eyefinity technology, the Sapphire Radeon RX460 Graphics Card allows hooking up to three displays at a time. This feature enables you to create an incredible atmosphere for your gaming sessions, keeping the action going on three different monitors. The AMD Crossfire support makes it possible to build a powerful gaming station by uniting several video cards. Still, there's more to come. HDR full support will greatly improve image quality, adding more contrast to light and dark areas. The Sapphire Radeon RX460 uses AMD FreeSync synchronization technology which not only ensures lag-free gaming performance but also contributes to higher-res audio and video, given that your monitor supports DisplayPort™. DisplayPort isn't that widespread today as it used to be in the past, even though, it hasn't lost its value. 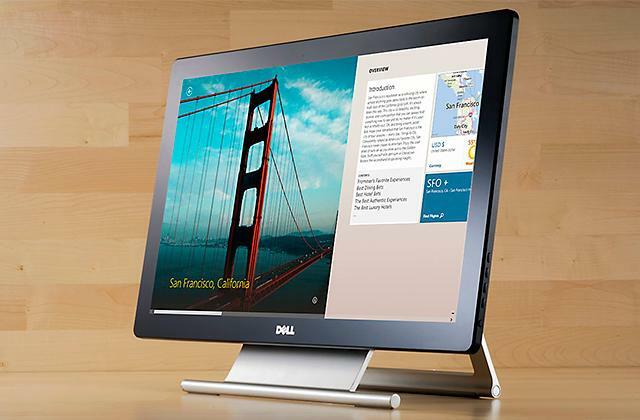 Those users working and needing several monitors in their view cannot underestimate its use and still actively use it. If you're a designer, photographer, or just a user needing to upgrade your old PC, the GeForce GT 710 can become the right choice. 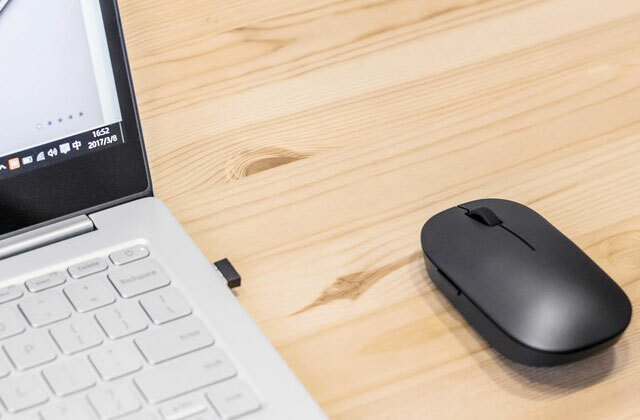 Compared to a number of other integrated graphics solutions, the GeForce GT 710 is five times more effective when it comes to processing images and editing photos. 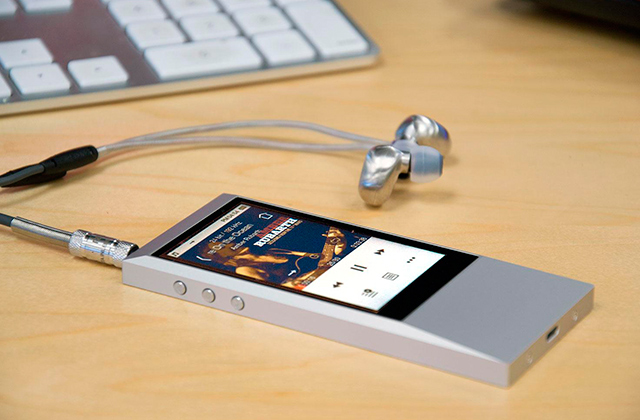 It can also contribute to your gaming sessions, providing a growth rate of 70%. However, it is yet fair to say that it is not the most high-performance graphics card if you need it for games only. What are You Getting for This Price? 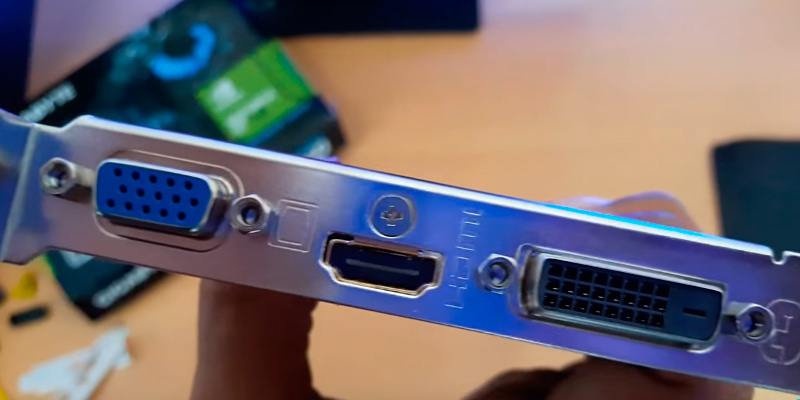 The Gigabyte GeForce GV-N710D3 contains all necessary modern ports to connect monitors through analog VGA as well digital HDMI ports. 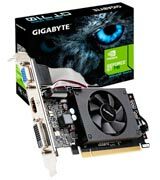 In spite of its low price, the graphics card features many solutions that deserve your attention. The Adaptive Vertical Sync technology, for example, minimizes frame rate stuttering and eliminates screen tearing, ensuring the smoothest image for watching films or playing computer video games. Also, the model can boast of both extremely low energy consumption and an effective cooling system. The compact active fan provides appropriate operating temps and doesn't seem to produce any noise at all. Great choice for Mini Tower PC cases! Most frequently, PC users install drivers for their graphics card only once. However, it doesn't seem to be the best way to go. The point is that the installation of the latest drivers can significantly boost the overall performance of PC. Sometimes, the installation of a new drivers package can increase computer performance by 10%. Speaking of the motherboard, it is the components included and the interfaces available that are more important than its performance. So, if you aren't drawn in gaming, buying expensive motherboards like the Intel Z170, for example, is absolutely not needed. For most users, in general, the number of outputs and slots, as well as the size of the motherboard, are what really matters. There is hardly a modern high-performance PC that has no powerful discrete graphics card. Discrete graphics card, which is also called an external graphics card, is a separate printed circuit board (which is installed in a dedicated slot on the PC motherboard) with an installed graphics processing unit (GPU), memory chips, individual electric power and cooling systems. The video graphics cards perform the task of processing and outputting the video data to the connected displays. 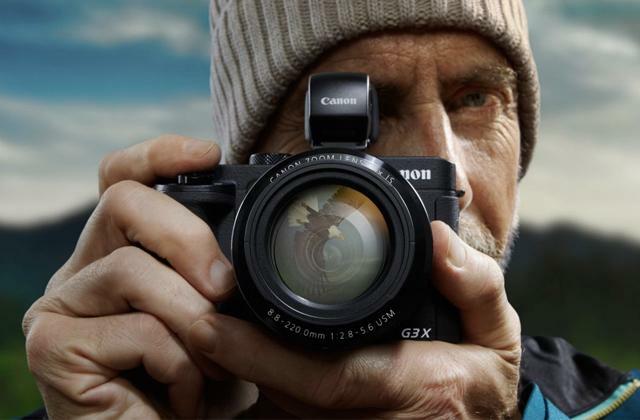 In other words, these gadgets are in charge of rendering the image on a display. Today the consumer and professional market of PC graphics cards is represented mainly by the products of the two major companies - NVidia and AMD (formerly ATI). These companies are developing the graphics card architectures, chipsets, and reference boards (produced at big third-party factories), based on which many other vendors, the most famous of which are Asus, Gigabyte, MSI, Zotac, and others manufacture their individual products. If your goal is to assemble a powerful modern desktop PC, we also recommend you to consider such important components as CPU processors and motherboards. The first thing you need to pay attention to when choosing a discrete graphics card is its performance. The PC graphics card performance is primarily influenced by the type of the GPU and its clocking frequency. The GPU serves for processing the data required for rendering the image on a display, offloading most of these functions from the CPU. The GPU is the most important element of a graphics card for a PC, thus, the more advanced its architecture and the higher the GPU clocking frequency are, the better the graphics card performance is. The next important feature that characterizes the performance of the graphics card is a memory card. The video memory has four main parameters: capacity (GB), type, operating frequency (MHz), and bus width (bit). The larger the capacity of a PC graphics card is (2 GB and more is recommended), the more data (textures, polygons, etc. ), the GPU can store (and access it quickly). The cards are equipped with the video memory of several types, which run on different frequencies and, therefore, have different data transfer rate. Modern graphics cards for PCs use mainly the GDDR5 (GDDR3 for older models) memory type. 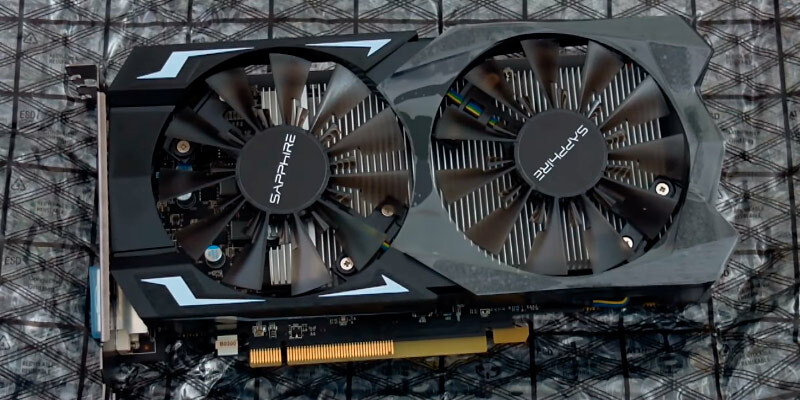 The entry-level graphics cards have a lower threshold of 1600 MHz (old GDDR3 memory) memory frequency while mid-tier models operate at clock frequencies starting from 3000 MHz (of GDDR5) and 5000 MHz for the high-end graphic cards. The video card memory performance is also conditioned by the memory bus width (as a rule, the larger the bus width the faster the memory). The VRAM bus width of modern graphics cards lies in the range from 64 to 4096 bits. The second crucial parameter to keep in mind when choosing a video card is its features. Consumer-wise, one of the most important graphics card features is its interface (socket). 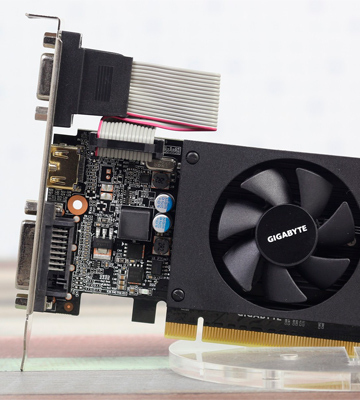 Modern graphics cards use the PCI Express interface (PCI-E) for motherboard connection (the indication of which usually is followed by the specification of the number of data exchange lines: x8 or x16 - 8 and 16 lines, respectively). 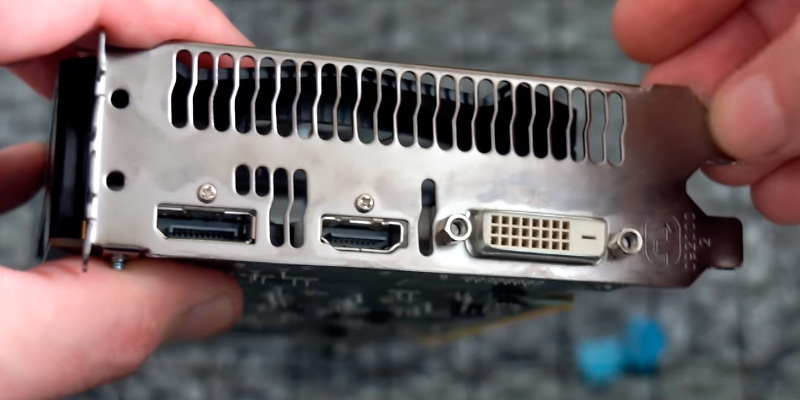 The second feature a consumer should consider is the type and number of video outputs for connecting the imaging devices (displays, panels) to a graphics card. 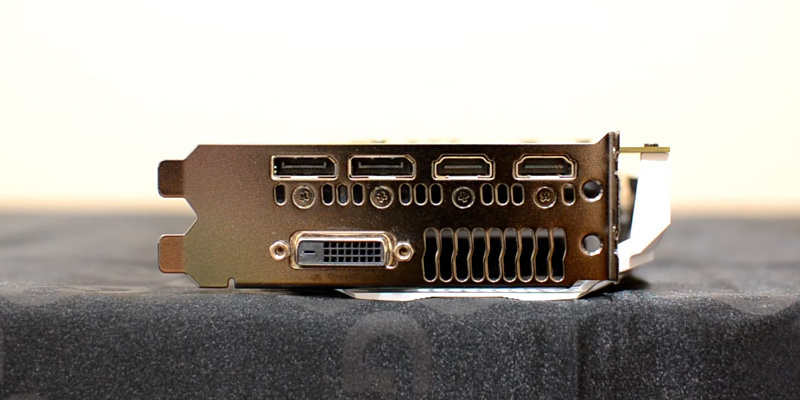 A cutting-edge modern graphics card is equipped with the following video outputs: D-Sub (VGA) - transfers an analog video signal (an outdated interface); DVI - transfers a digital video signal (maximum resolution: 2560x1600 @ 60 Hz); HDMI - transfers digital video and audio signals (maximum resolution: 4096x2160 @ 60 Hz); Mini Display Port - transfers a digital video signal (maximum resolution: 4096x2160 @ 60 Hz). Modern graphics cards support the video signal output at the maximum resolution of 4096 x 2160 pixels and are capable of working with 4 monitors at a time. When selecting a graphics card for your PC, you should take the support of DirectX and Open GL APIs into account. The more recent the version of these APIs is supported by a video card, the more up-to-date visualization technologies the card can use and the more photorealistic image in games it will create. If you use a graphics card with DirectX 11 support only, you will miss out on the performance of the technological advances provided by DirectX 12 API. The support of the SLI (NVidia) and CrossFire (AMD) technologies is also worth mentioning as it allows you to install 2 or more video cards on your motherboard, thus significantly boosting the video performance. The last item on our list of important parameters for the buyers of graphics cards for PCs is the power consumption and cooling. A graphics card is a PC component that has the highest power consumption rate (when measured at the maximum load) of all the other PC internals. Therefore, if the power supply unit (PSU) does not provide the required power supply, the video card simply will not operate. 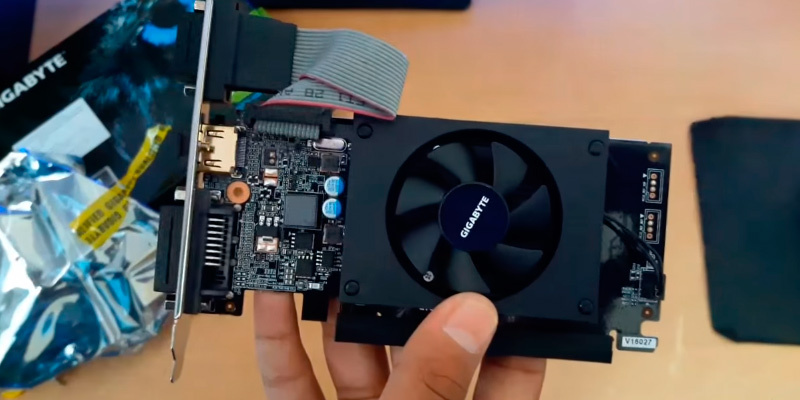 Video card vendors usually specify the minimum capacity of the PSU required for the normal operation of a video card (however, one should choose a PSU capacity with a power margin of 50 or more Watts). 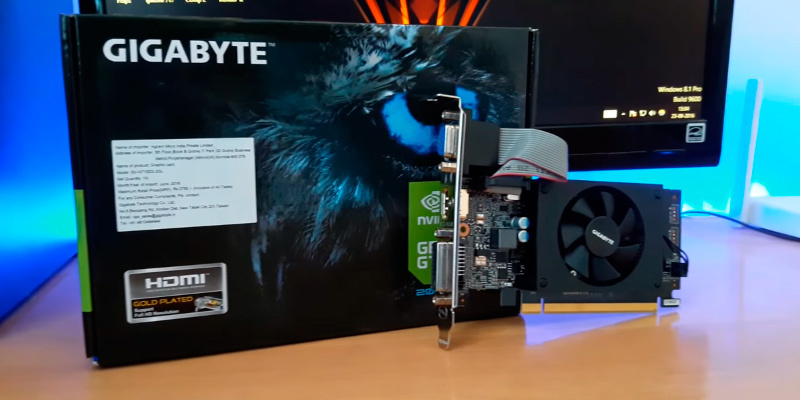 Since the transfer of electric power from the motherboard to a graphics card through the PCI-E interface is usually limited to 75 Watts (due to PCI-E standard specifications), while modern graphics cards for PCs have a higher power consumption, they are equipped with additional power connectors. 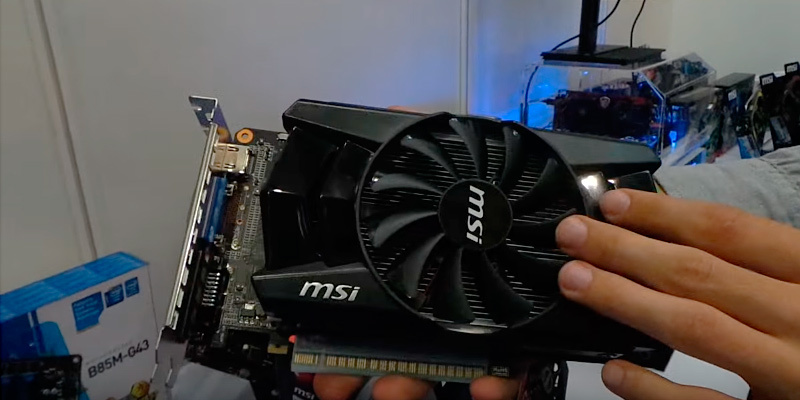 The availability of 1 or 2 such 8-pin or 6-pin power connectors on a graphics card also needs to be considered. Due to the high power consumption, graphics cards have a high power dissipation. Therefore, to ensure good heat removal and protection from overheating for a graphics card, we should choose the models equipped with an effective cooling system (a large radiator with complex geometry, powerful fan, several fans, liquid cooling, etc.). 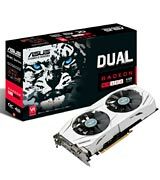 Q: Do I need a graphics card for my desktop computer? A: Basically, not always PC users need a standalone graphics adapter for their computers. In many cases, an integrated video card will be more than enough for your tasks. 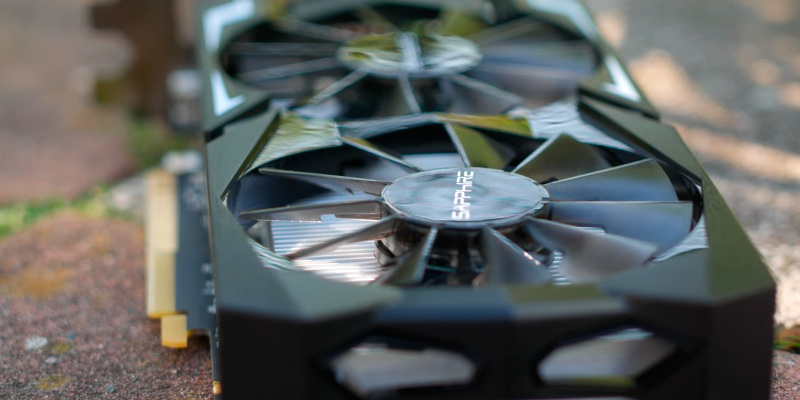 However, if you are planning to build a powerful gaming machine for playing some really technically demanding computer games, selecting the right graphics card is a top-priority task. Q: What is VRAM? What type and how much of VRAM do I need? A: Video Random Access Memory (VRAM) typically operates as a buffer between the user's desktop processor and display. VRAM range is wide enough to satisfy demands of most desktop users. Now, it's possible to select the right memory from low-end DDR3 to highly-productive GDDR5. GDDR5 is the best choice if you want to build a high-performance gaming machine. However, you can choose a more affordable solution, if you don't need a high-performance computer to play some of the latest games. Q: What is the difference between integrated and discrete video cards? A: The integrated video card is built into the motherboard. To create graphics, it uses both the system's processor (CPU) and its memory. The video chipsets easily handle word processing, Internet browsing, however, they offer a poor performance for games and some graphics applications. The discrete video card is a separated board which consists of a specialized graphics processing unit (GPU) and dedicated video memory (VRAM). 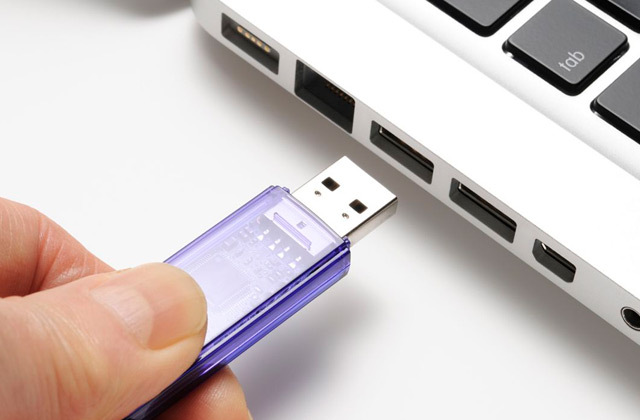 The discrete video adapters boost video performance of the desktop computer, allowing users to play modern games and use different graphics applications. Q: Is bandwidth of VRAM an important factor to consider when choosing a graphics card? A: Yes. Memory bandwidth is essentially the speed of VRAM. 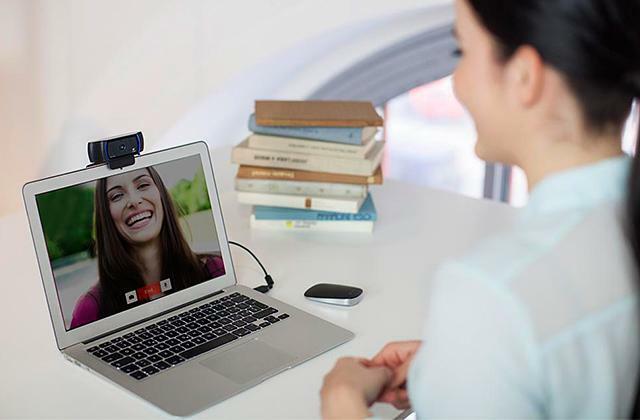 A video adapter with a higher memory bandwidth provides better performance and handles higher quality images. Q: Which hardware specifications determine video card performance? A: The graphics card's components directly influence its speed. The most important hardware specifications are a GPU clock speed, a memory bus size, the amount of available memory, a memory clock rate, a memory bandwidth. Q: What is anisotropic filtering? A: Anisotropic filtering is a method used to improve the image quality of computer video games. 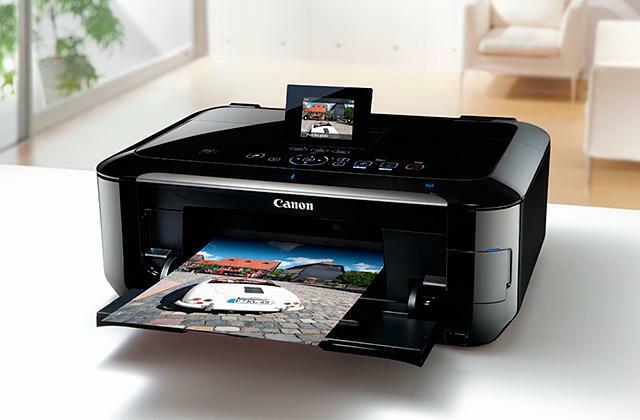 In particular, the technology sharpens the details and eliminates the fading effect. Taking into account that anisotropic filtering requires a higher intensity of processing, it usually affects desktop performance. 1. 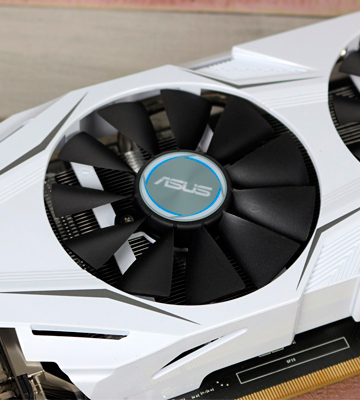 Julian Vernon How to Buy a Graphics Card—Six Things You Must Know About GPUs, PC Gamer. June 3, 2014. 2. How to Choose a Graphics Card, wikiHow. 3. Chris Miconi How To Build A PC, Tom's Hardware. May 26, 2016. 4. Choosing a Graphics Card for Your PC, CCM. July 2016. 5. Ryan Smith The NVIDIA GeForce GTX 1080 & GTX 1070 Founders Editions Review: Kicking Off the FinFET Generation, AnandTech. July 20, 2016. 6. Hilbert Hagedoorn EVGA GeForce GTX 1070 SC Gaming review, Guru3D. July 7, 2016. 7. Alastair Stevenson Nvidia GeForce GTX 1070 review, Trusted Reviews. August 9, 2016. 8. How to Choose the Right Graphics Card, eBay. March 3, 2016.